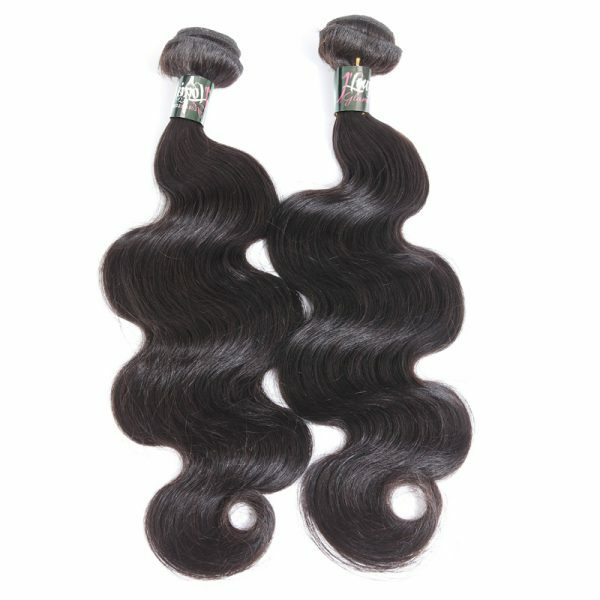 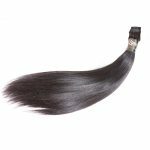 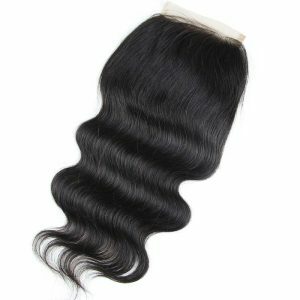 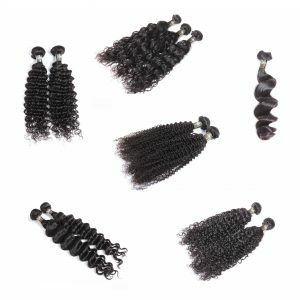 Brazilian Body Wave texture is a loose wave pattern. 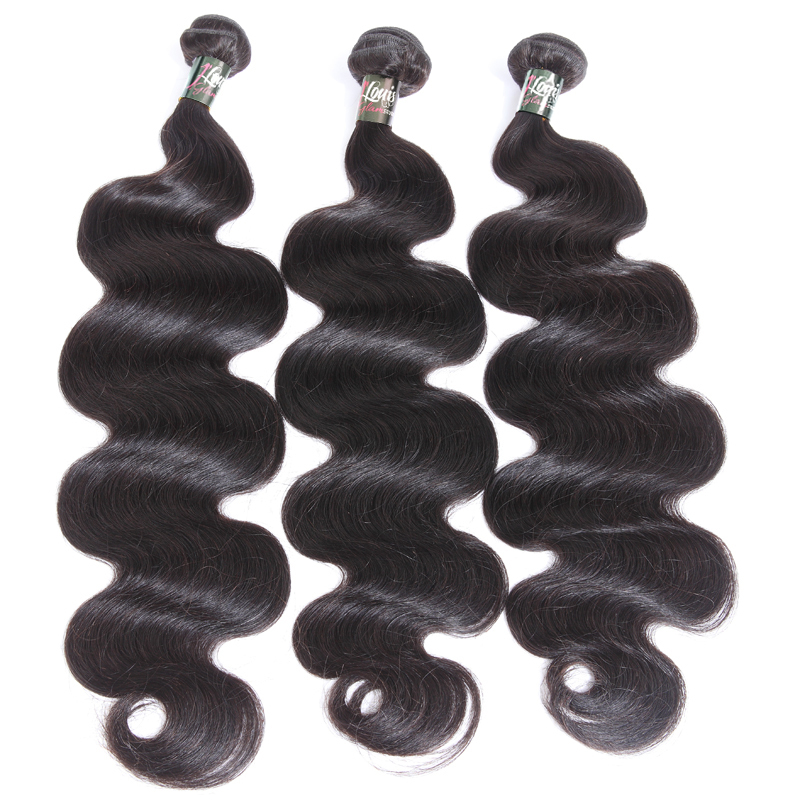 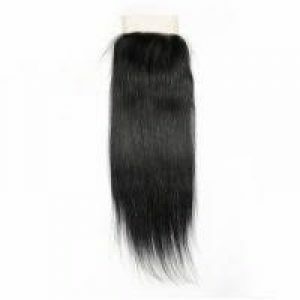 100%virgin hair, holds curl very well and provides optimum flexibility between wavy & straight. 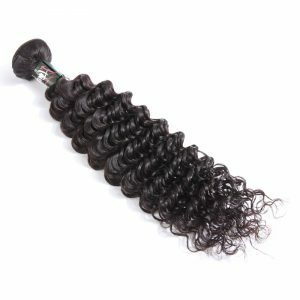 Giving you the ultimate Glam Experience!!! 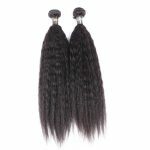 12 in., 14 in., 16 in., 18 in, 20 in., 22 in., 24 in., 26 in., 28 in.